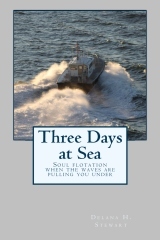 Three Days at Sea — Soul flotation when the waves are pulling you under — is now available for purchase from CreateSpace! 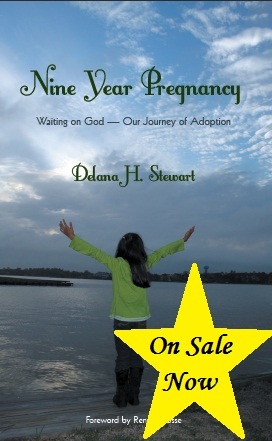 It is currently available as a 132pp paperback for $7.95 — click here to order. Some time in the next month it will be available as an e-book (so stay tuned). 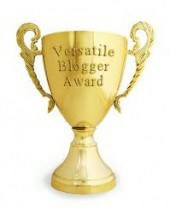 Also, in the near future autographed copies will be available from my e-store http://delanasbookshop.weebly.com/. ← The Proof is in the . . .